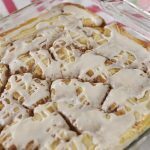 Cinnamon Roll Cake is all of the sweet, gooey goodness of a cinnamon roll in a much easier to make cake. Now have your favorite cinnamon roll flavor anytime with out waiting for dough to rise. Everyone loves cinnamon rolls, but it is usually a special occasion when you take the time to actually make them from scratch. 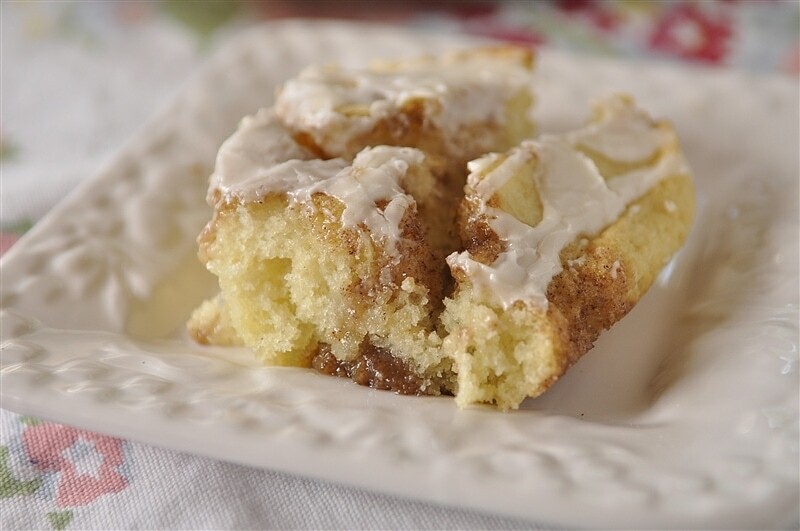 Now you can get all the same sweetness and gooey-ness of a homemade cinnamon roll in so much less time with this easy cinnamon roll cake recipe. I took this cake to a potluck dinner we were invited to and brought home an empty pan. In fact we were scrapping the sides of the pan as I left. Just trying to get every last bit of yumminess out of the pan!! You could say it was a big hit! This cake is easy to put together. 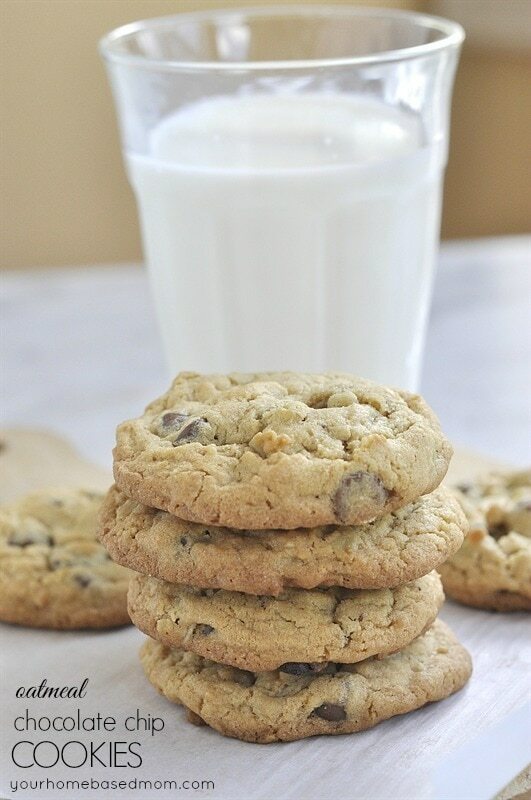 First, mix together the flour, salt, sugar, baking powder, milk, eggs, and vanilla. Then slowly stir in the melted butter and pour into a greased 9×13 pan. Next, make the topping by mixing together the butter, brown sugar, flour and cinnamon. Drop the mixture evenly over the batter and swirl with a knife. Put the pan in the oven and bake at 350 for 28-32 minutes. Once the cake is out of the oven, mix together the powdered sugar, milk, and vanilla for the glaze and drizzle it over the warm cake. This cake is absolutely delicious served warm. So make sure to time it so you can eat this cinnamon roll cake warm. Everyone knows a cinnamon roll tastes best fresh from the oven! The warm, gooey goodness of a cinnamon roll in a much shorter time. 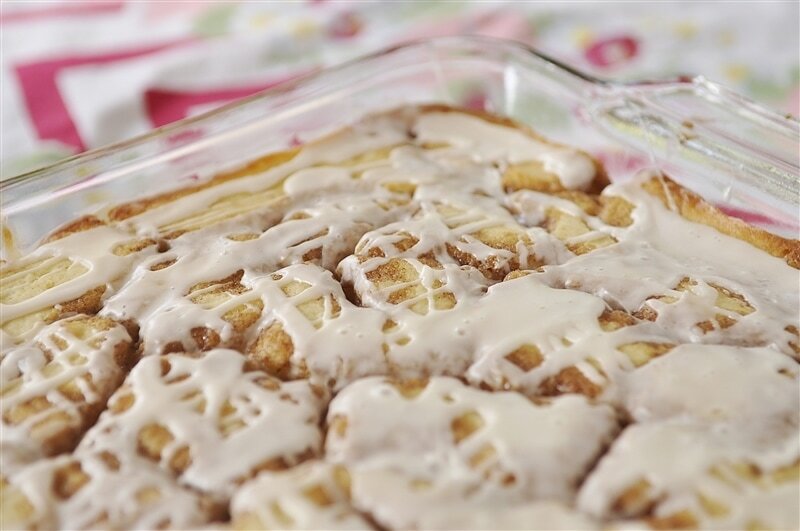 No waiting for dough to rise when making this delicious cinnamon roll cake. 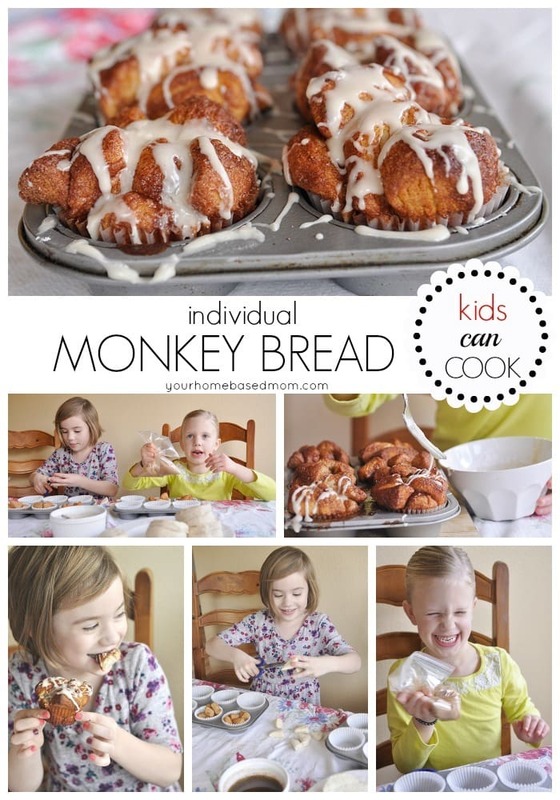 Mix together flour, salt, sugar, baking powder, milk, eggs, and vanilla. Then slowly stir in the melted butter and pour into a greased 9x13 pan. Next, mix together the butter, brown sugar, flour and cinnamon for the topping. Drop evenly over the batter and swirl with a knife. Once cake is out of the oven, mix together the powdered sugar, milk, and vanilla for the glaze. Drizzle over the cake while still warm. Pinterest looks great! I have been waiting for 3 days now to be invited! 🙁 I love all of your recipes by the way! 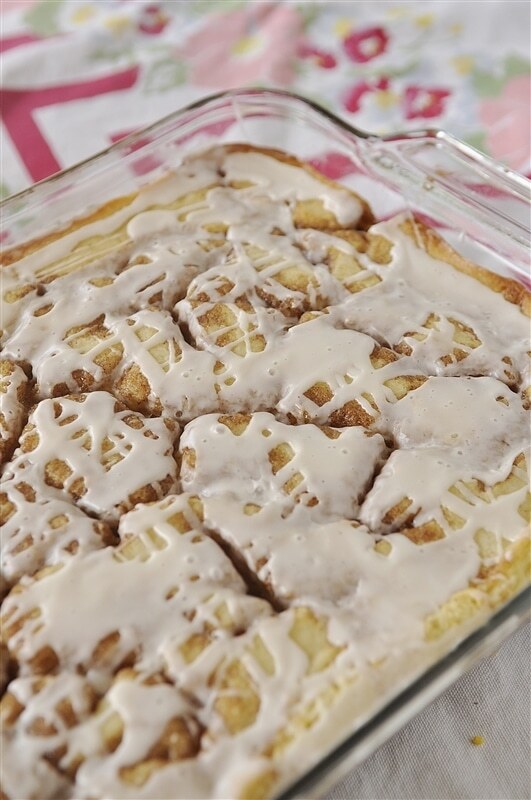 The cinnamon roll cake looks delish, I will have to try that when I have company staying over! would you send me a pintrest invite to pattysmom28 (at) yahoo (dot) com. Done! It may take a few days to get it. 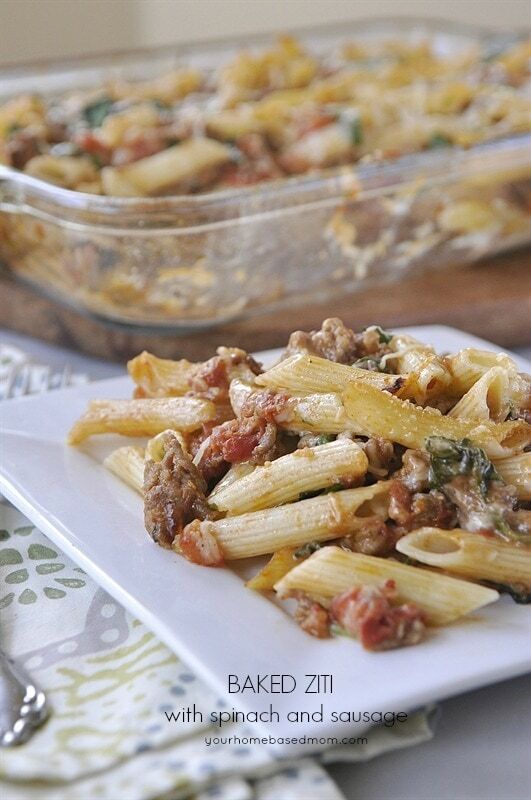 Leigh Anne, I also pinned this recipe awhile ago and I’m so glad you reminded me. Also, by joining Pinterest through the Facebook link, it seems to work pretty quickly. I think you go to Pinterest and then click on the fb icon and follow the prompts from there. No waiting. That pictures of the cinnamon roll cake look yummy. I want to try it over the weekend. Would you send me an invite to pinterest as well? Looks like an intriguing site worth checking out. just sent – may take a few days! I want this! NOW! Yum! Oh my! This looks soooooo good! Might have to try this. Thanks so much for sharing! 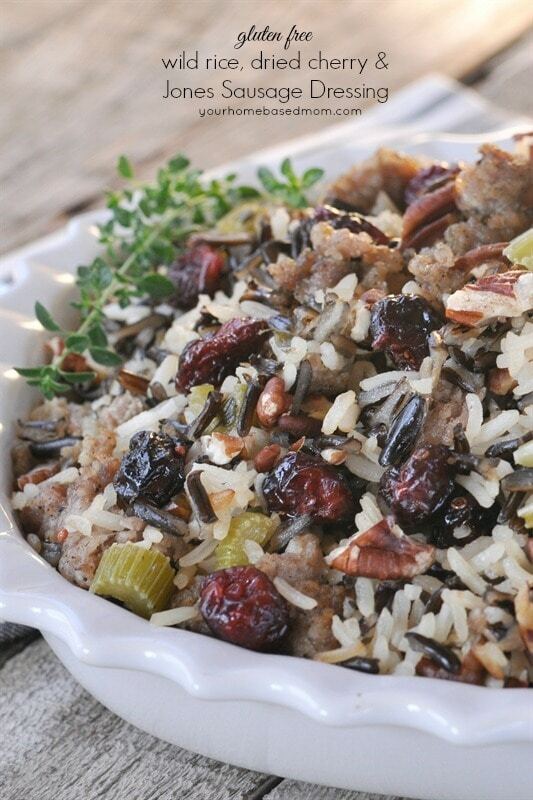 I made that exact same recipe (different source – like you said, blogland….) a couple of years ago for Father’s Day and I have never tired of it. It’s perfect! No tweaking necessary. 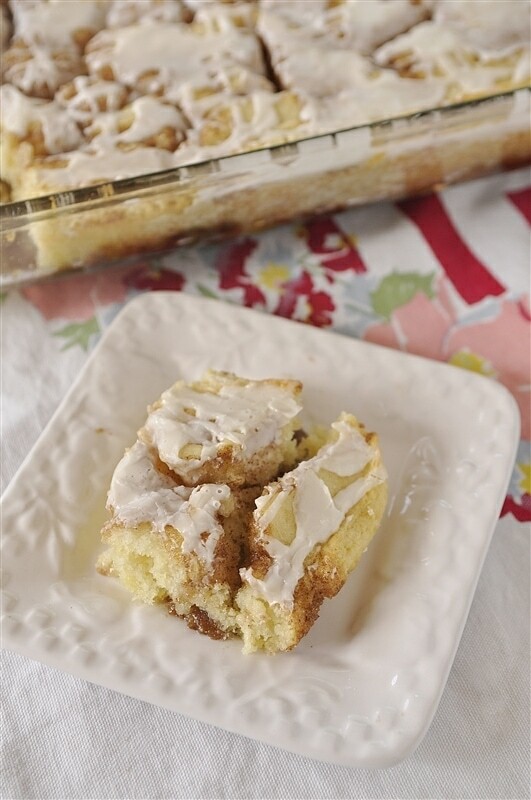 i adore anything that resembles a cinnamon roll, so this cake is a total wham-bam-thank-you-ma’am recipe! If you get the chance, would you mind inviting me on Pinterest? It’s [email protected] Thanks! LOVE! your blog, can’t wait to try this. I am going to be starting up my own food blog soon. I would love an invite to pinterest. . . [email protected]. Thanks! Yummy! I just made cinnamon rolls yesterday – all that time and just me and Scott to eat them! Baby Crew took one look and decided he wouldn’t touch it. He’s smarter than the rest of us. Can’t wait to try this recipe. I was wandering around the grocery story realizing I had no idea what to cook because I hadn’t looked at your blog in a few days! It’s a great recipe! Thanks for linking to my blog! Can you please send me an invite for Pinterest. I requested an invite 3 days ago and am still waiting. Thank you!!! Gator Gal says Great! As my stomach turns with the anticipation of Tropical Storm Lee I am going to try these and with luck they will be ready before we lose power. I am going to try to incorporate sweet potatoes. The rolls I made now take forever so this may be anothet blessing! Can I please, please get an invite to pinterest? I requested from their website and have been waiting for several weeks! It’s driving me crazy! 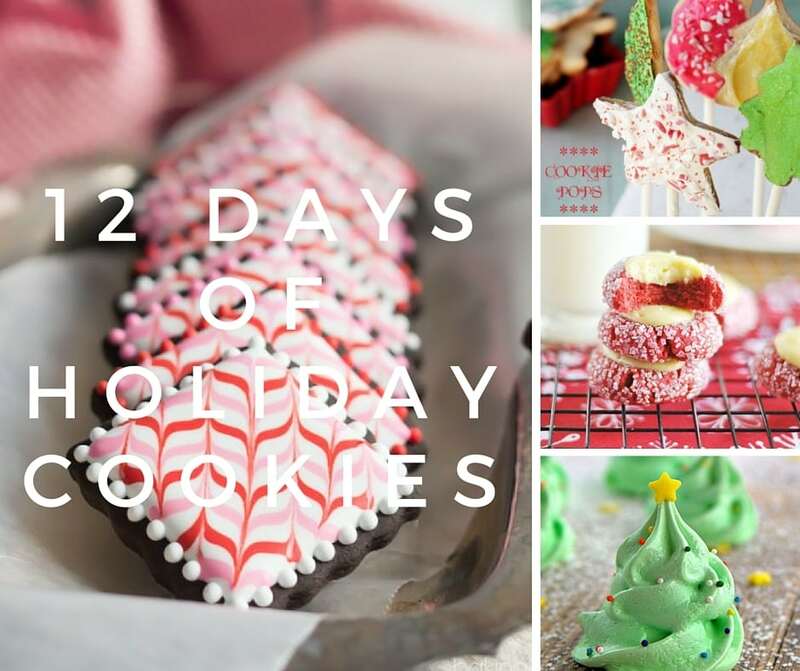 I can’t wait to make a page to pin all my favorite recipes from your blog. There’s tons! Could you please send me an invite to Pinterest? I have trying for a few months. Thanks! I sent one to you. Thanks so much Leigh-Anne for participating in our latest Blog Hop! Would love an invite! Have been waiting for over a week! Addicted to the site! Thank you! I have a potluck tomorrow and have been stewing over what to bring, this is it! I can’t wait to try it and am confident it will be as good as you say it is. I swear I can smell this through the screen it looks SO GOOD….and it’s beautiful too! I made your Cinnamon Roll Cake tonight. It was delicious!! I did have to bake about 45 minutes for it to get done. It was still a bit soft in the middle, but the outside was awesome!! Is there something I did wrong? I did bake it in a glass dish, should I have baked longer?? Don’t think you did anything wrong. People’s ovens cook differently and mine might cook hotter than yours. A cinnamon roll is suppose to be soft in the middle anyway!! Glad you enjoyed it! If it was too soft for you I would definitely cook it a bit longer. My husband, who declares he’s not a dessert man, so there’s no point in making him anything, said tonight that if I’m going to change his mind about desserts, this is the one to lure him in with. It was amazing! I cannot bake dairy, so I tried subbing out the dairy ingredients. I used 1 part grape juice and two parts water for the milk, the flavor was good. I used 1/2 cup oil in the cake and 3/4 in the cinnamon mixture, and it was just floating in oil. Any idea how i can cut it down better? Sorry but I don’t do any dairy free cooking these days. Can you use Almond milk? Tasted much more like a cinnamon roll than I expected! The only change I’d make is using much less milk in the glaze; I thought it was too thin, but it did taste really good! Overall it was really easy and came out really well, great recipe!